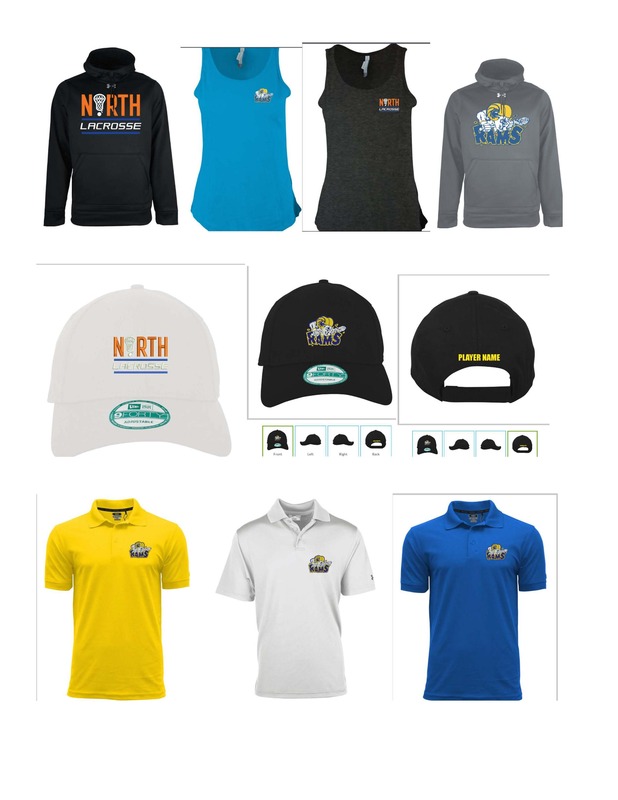 We now have "North Lacrosse" AND "Wizambles" spirit wear for the Peewee A, Bantam A, and Midget A Zone teams. GET 15% OFF WITH THE FOLLOWING COUPON CODE UP TO MARCH 31, 2019! 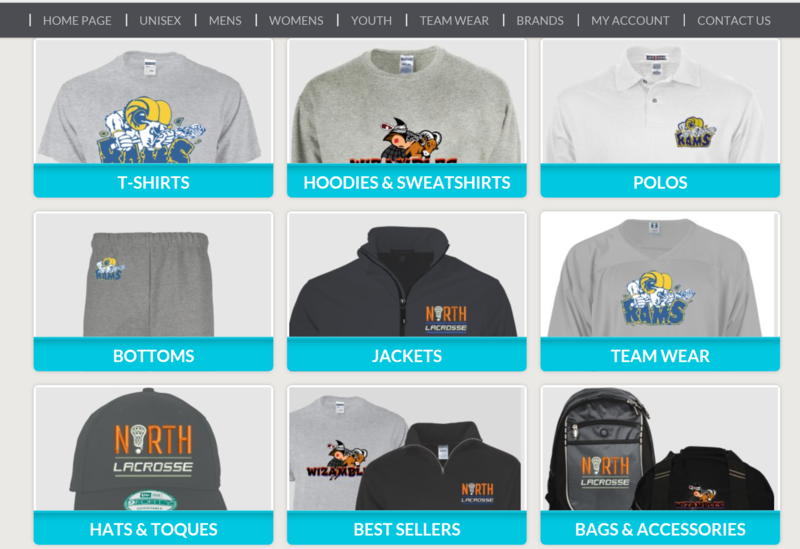 Enjoy browsing a wide selection of products from a variety of brands that you can then customize with the approved logos and graphics found on the site. Display your pride in fantastic apparel customized entirely by you. You can order items 24/7 to fit your needs with no minimum order quantities. Orders are delivered directly to you and Entripy offers AIRMILES! St. Albert Rams will receive 10% of net sales back to the association as a fundraiser. Thank you for your support.